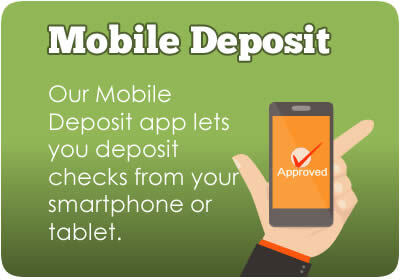 NorState Federal Credit Union offers a variety of accounts for everyday banking. For more information on our accounts please select the type of account you want below. NorState Federal offers a FREE Share Draft account with many convenient member benefits. NorState Federal Credit Union offers a variety of Savings products to meet each member's needs. Whether you're saving for a child's education, a family vacation or your retirement, NorState FCU can help you meet your financial goals. 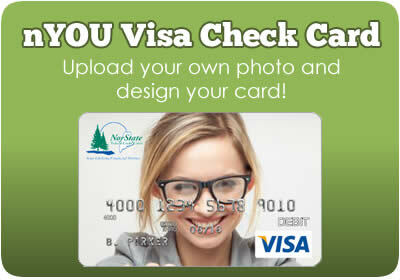 Please call NorState Federal Credit Union at (800) 804-7555 or apply in person at any of our branches, or apply online.